When it comes to resurfacing sports grounds you could be forgiven for thinking that simply buying the biggest bag of generic seeds will be enough to produce an even, rich and healthy green lawn...Sadly, it's not quite that simple. We know that finding the correct seeds to suit your specific sports activity is not an easy endeavor - you'll need to find the right mix that will not only produce a fast, consistent and reliable rate of growth but will also be able to withstand the constant stress of daily activity without wearing out. So whether you have a pitch, course or court, South West Seeds has everything you need when sowing sports based grass seed for the first time. What's The Difference Between Garden Grass Seed And Sports Ground Seed? 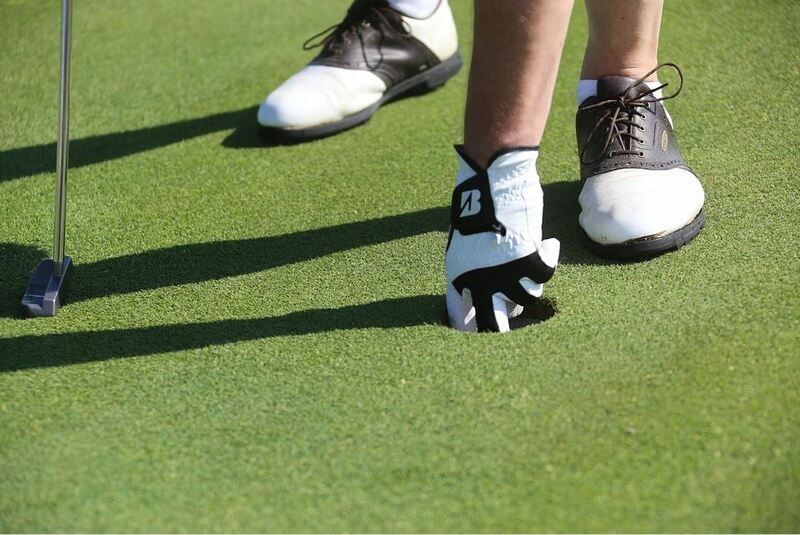 The large majority of sports ground seed contains Perennial Ryegrass; a tough and durable grass type - originating from coastal locations - that responds well to cooler temperatures, copes in moderately shady areas and is able to stand up to high traffic conditions and regular wear and tear. On the other hand, just a quarter of a typical garden grass mix is comprised of perennial ryegrass, making it unfit for sports purposes. One of our most popular and best value grass mixes, these seeds can grow well in temperatures as low as 5 degrees and have a rapid germination rate. 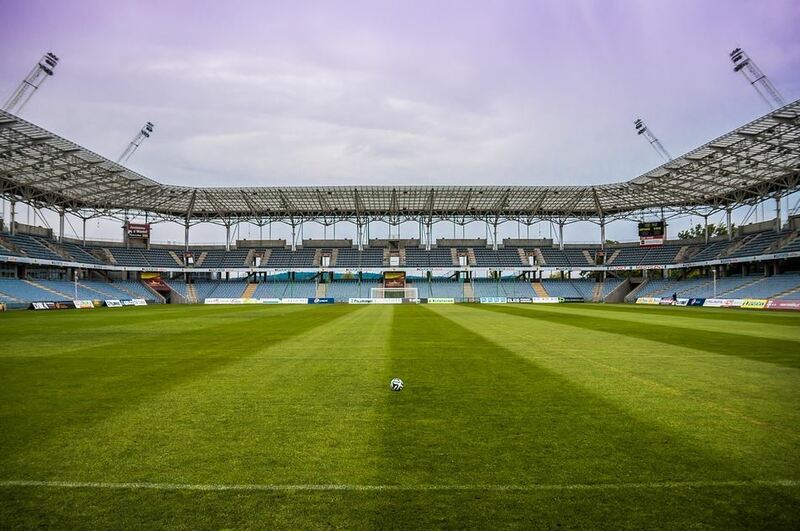 With a high endophyte level, resulting in a stronger root growth and added resistance from insect and bird attacks, this seed mix can be put to the test in large football or rugby stadiums that are continually exposed to adverse weather conditions. For a premium golfing experience, this is one of the best mixtures you'll find on the market. Manages to thrive under very low cut mowing conditions, resists disease and maintains a solid, consistent colour all year round. South West Seeds stocks a huge range of golf related seeds for every type of condition you're likely to come across including drought tolerant, eco-friendly, golf shade and winter mixes. Specially designed for long, energetic tennis matches where the court is punished by constant use and movement day after day. This mix contains 100% Ryegrass and has an incredibly fast recovery rate whilst being tolerant to close mowing. 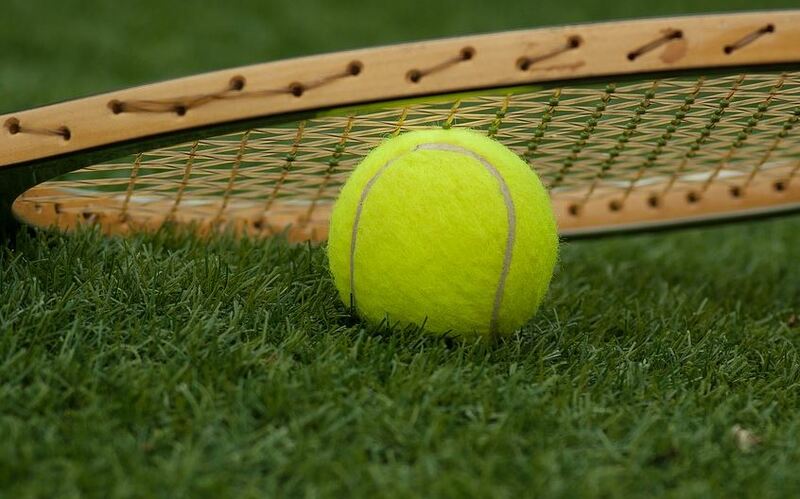 If you are looking for a superior tennis experience then this is your first choice. Equestrian seed mixes need to be, above all things, versatile. This great seed selection provides a high quality grazing yield with the potential to be used as hay whilst also providing the perfect environment for your horse to gallop around in. 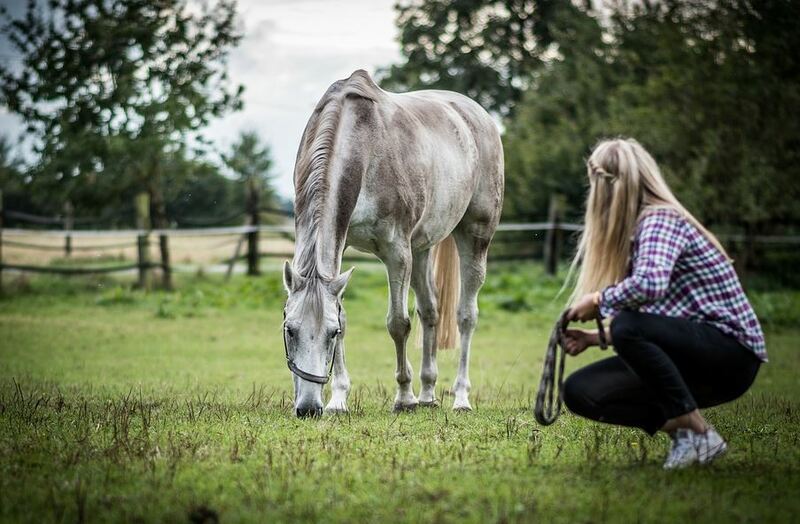 This mix has a particularly sweet and digestible quality, making it a nutritious and worthwhile investment for any horse owner. For our complete range of sports seeds - including bowling and cricket ground mixes - take a look at our website and keep up-to-date on future blog posts, news and great new products on the South West Seeds Facebook page and Twitter!